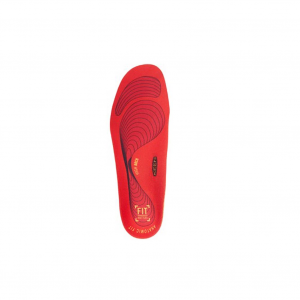 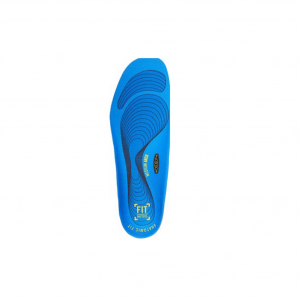 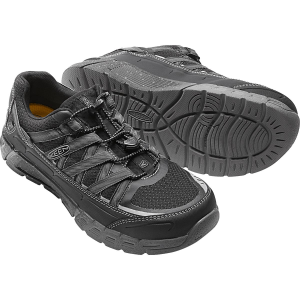 1017330 Keen Utility K-20 Cushion Footbed Medium arch support, shock-absorbing pads and a full-length layer of high-rebound foam help fight foot fatigue for long days on your feet. 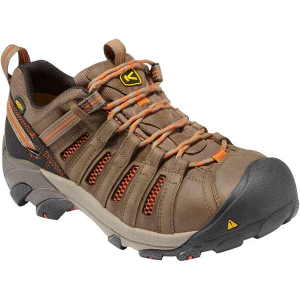 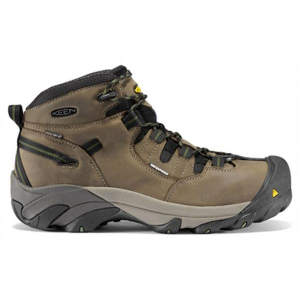 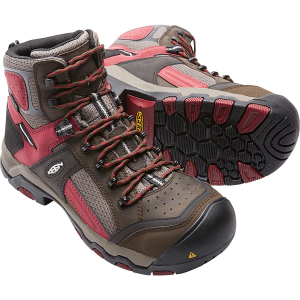 1017070 Keen Utility Men's Asheville AT ESD Get the look of an athletic shoe plus the lightweight protection of aluminum safety toes in one comfortable, durable design. 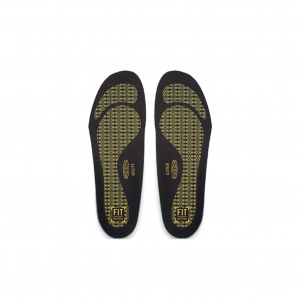 Full-length reflectivity adds visibility in low lighting. 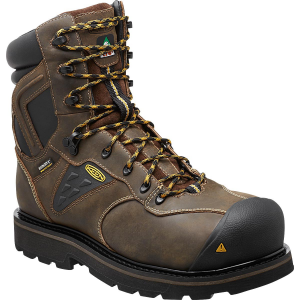 1018024 Keen Utility Men's Concord 6 Inch WP With waterproof construction and specialized safety features, this steel toe work boot provides long-lasting comfort and protection on the job. 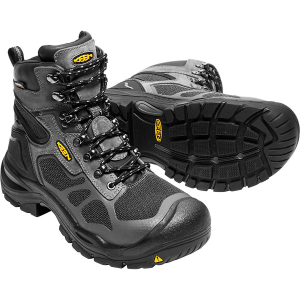 Highly abrasion resistant, they'll be favorites for a long time. 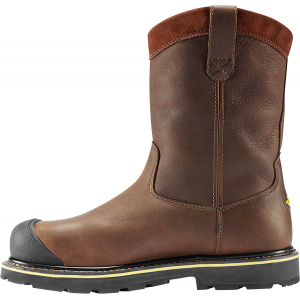 1016157 Keen Utility Men's Davenport Mid WP Get long-lasting comfort with this waterproof work boot, lightened up with a composite toe and non-metallic construction. 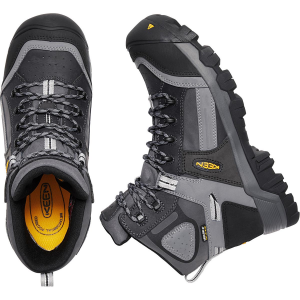 The slip-resistant sole keeps you confident in wet or oily environments. 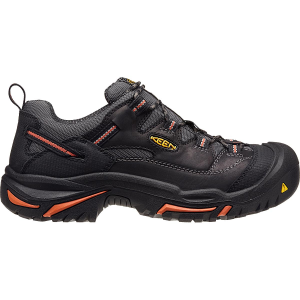 1007970 Keen Utility Men's Flint Low Here is the union of a durable, protective work boot and a comfortable, high-performance outdoor shoe. 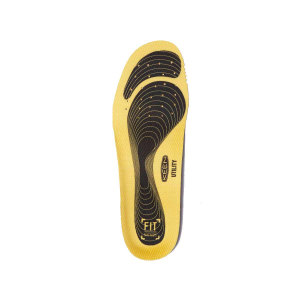 The Flint Low is great for carpenters, contractors traveling from job to job, and weekends working the property.